Celebrate the opening of a new pro-life Women’s Center in Forest Park! Forest Park has some of Hamilton County’s highest rates of both infant mortality and abortion, and pregnant women in that community need support to choose life and have healthy deliveries. 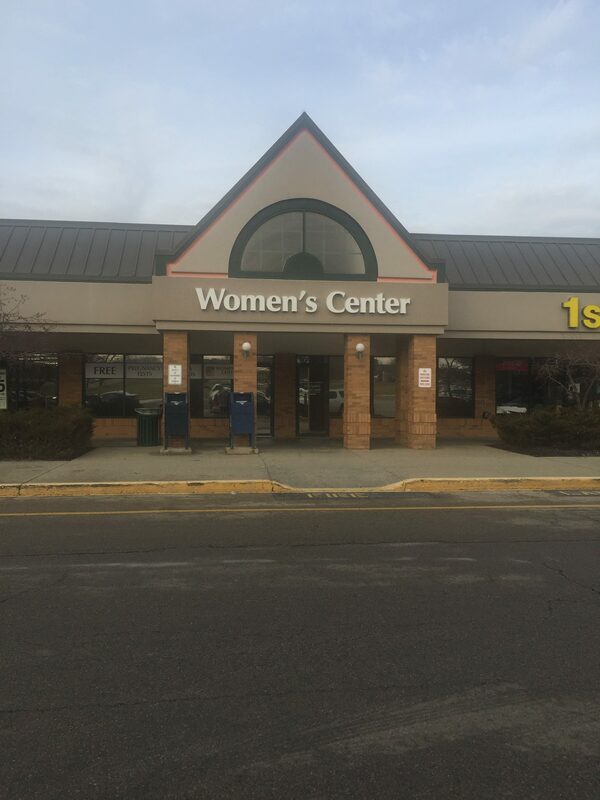 At the new Women’s Center, moms can receive prenatal care provided by Healthy Beginnings as well as free pregnancy tests, life-affirming options information, material assistance with baby items, and parenting education provided by Elizabeth’s New Life Center (ENLC). Please join us for a grand opening dedication with ENLC on March 1, 2018, from 4:00 – 6:00 pm. The Most Reverend Joseph Binzer, Auxiliary Bishop for the Archdiocese of Cincinnati, will bless the facility. We would love to celebrate with you!